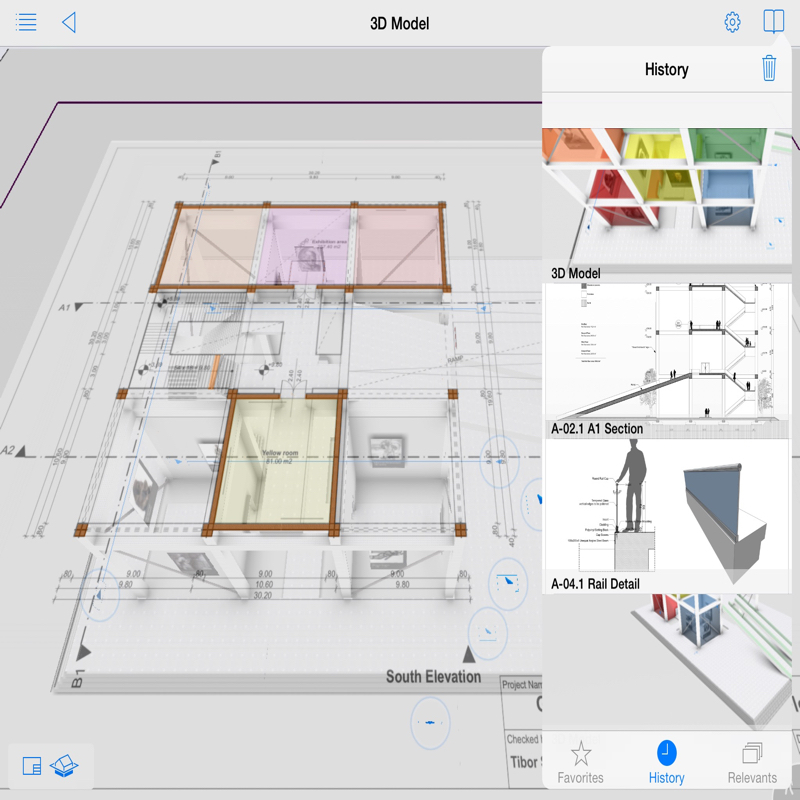 GRAPHISOFT’s mobile BIM communication tool, BIMx, is the ultimate BIM project communication app. 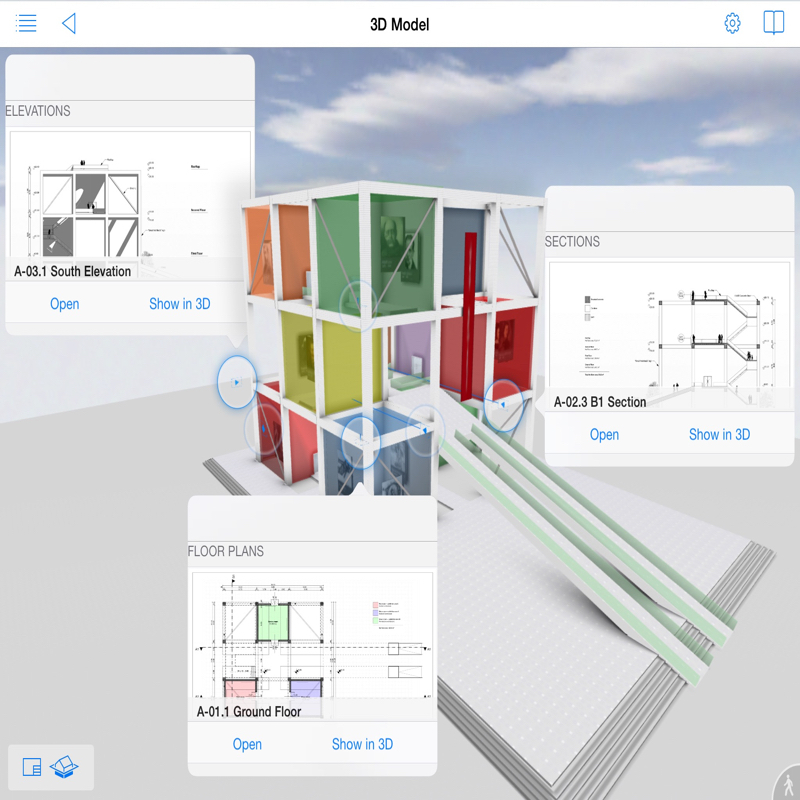 It features the ‘BIMx Hyper-model’, a unique technology for navigating the integrated drawing sheet and 3D building model, and for displaying building component information. 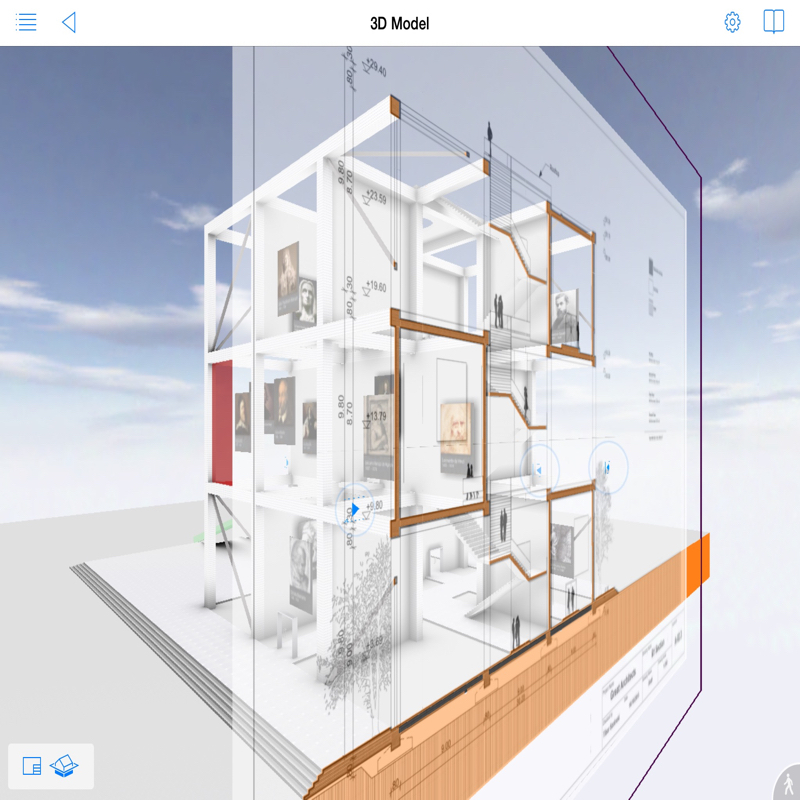 The BIMx Hyper-model offers extremely smooth handling and outstanding performance, even for projects with complex 3D models and extensive 2D documentation. 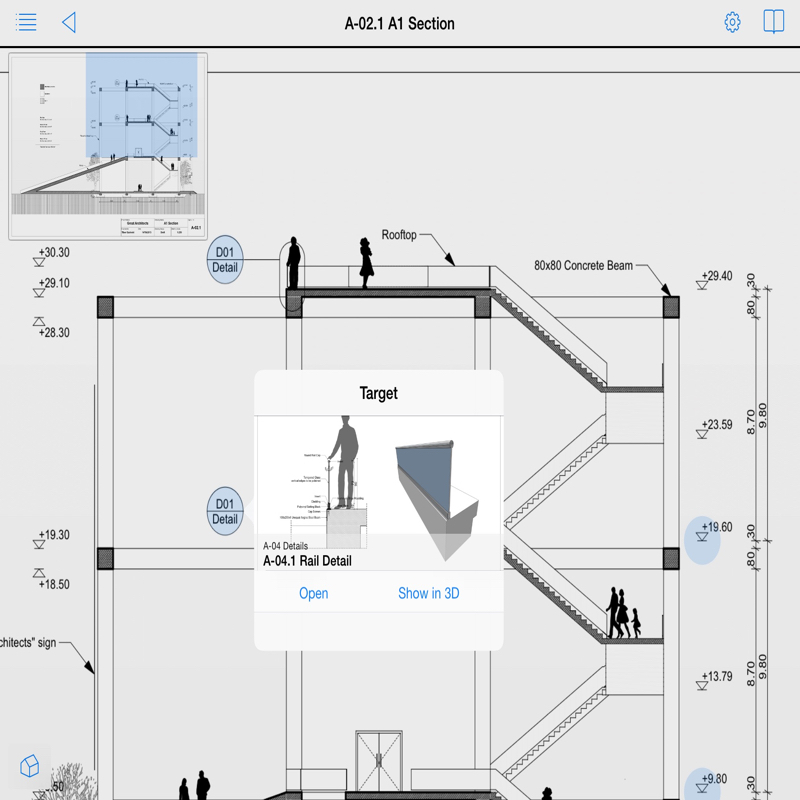 BIMx allows project stakeholders to access the complete construction documentation of buildings with the tap of a finger – even on the job site. No formal partnership agreement exists between RCM and BIMX.